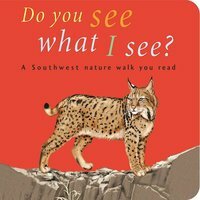 One is never to young to start developing a love of the natural world, and Do You See What I See is the perfect tool to spark that appreciation! Preschool readers will be delighted by the bright, colorful illustrations in this board book designed for the 0-3 age group. 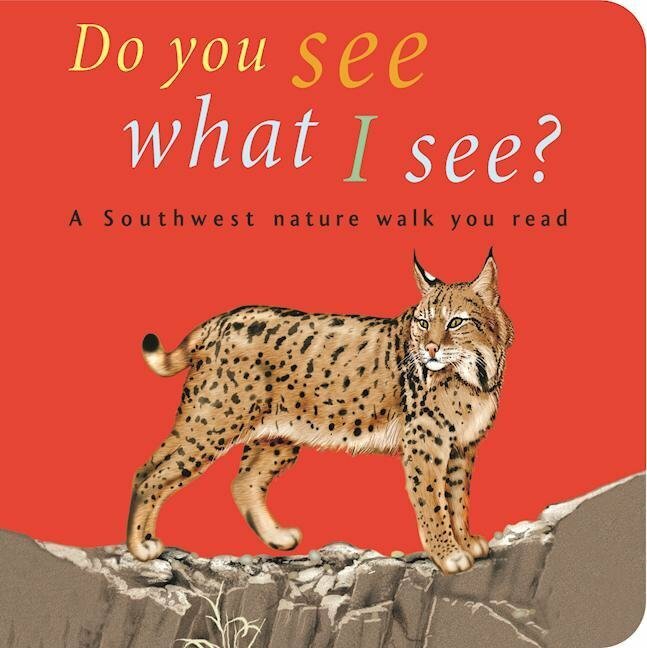 Singing coyotes, running javelinas, and sneaking bobcats are just a few of the lovable animals of the Southwest that will capture the attention of toddlers everywhere. Rhythmic text and vivid illustrations by Paul Mirocha and Rhod Lauffer encourage preschoolers to chime in with the reader, enhancing comprehension and speaking skills.